Last Cherry Blossom in Japan. 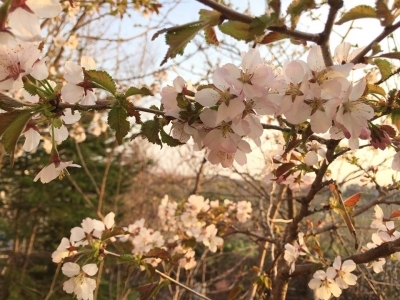 Nemuro is the end point of the cherry blossom front. 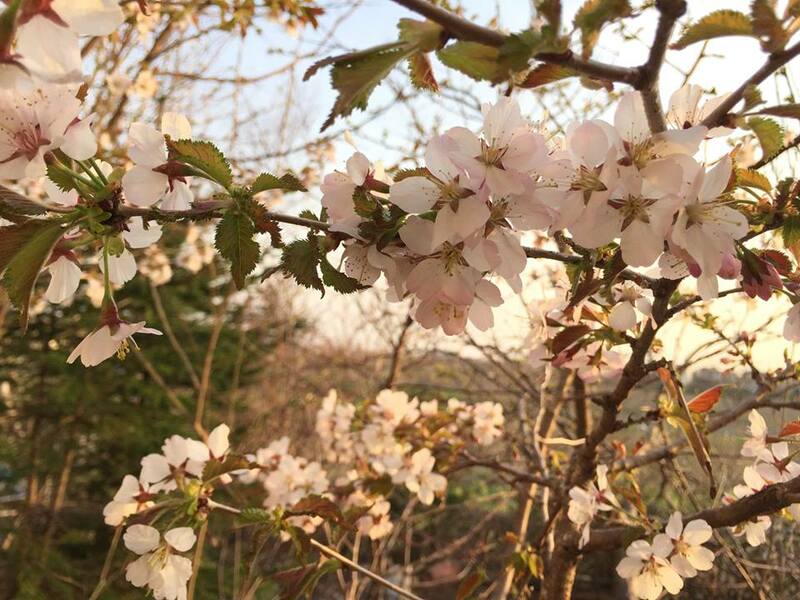 "Chishima Sakura" is the last cherry blossom to bloom in Japan. This year, flowering in Golden Week, is no earlier experience ever. Spring in Japan is going away and summer is coming from southern part of Japan.